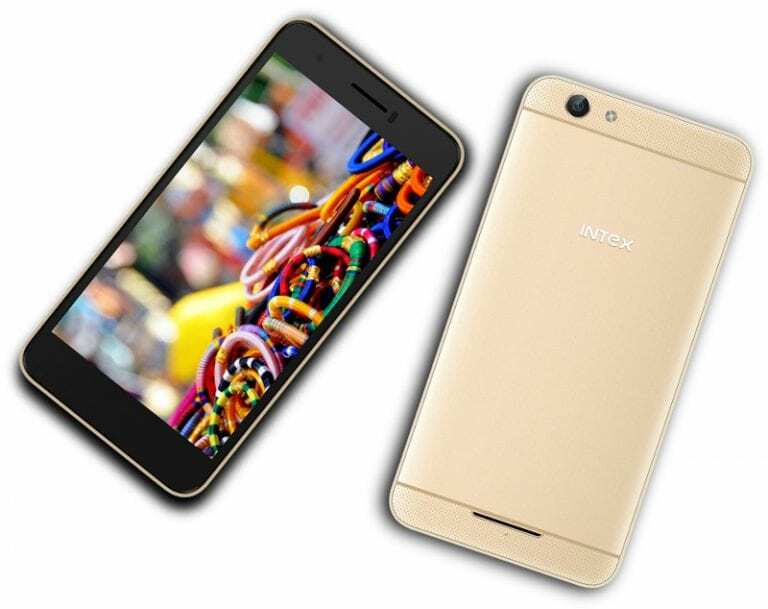 Yesterday, Intex launched two new smartphones which are the Aqua 4.0 4G (which has been reviewed here) and the Young 4G. The Intex Aqua Young 4G smartphone, also a budget smartphone can be termed as an upgrade of the Intex Aqua 4.0 4G, owing to the fact that they share similar features except for some disparities in the display, internal memory and camera. The Intex Aqua Young 4G possesses a 5-inch TN display with a resolution of 854 by 480 pixels (FWVGA). Just like the Aqua 4.0 4G, it comes with a metallic body, which is ideal for a smartphone of its reputation. With respect to taking pictures and recording videos, the Aqua Young 4G comes with a 5MP autofocus camera with LED Flash at the rear, and a quite impressive 5MP front camera. It also possesses Dual SIM slots which support 4G VoLTE network connections.Just like the Intex Aqua 4.0 4G, the Aqua Young 4G has a battery capacity of 1500mAh which should last a max. of 12hours on average use while also running on Android 6.0 Marshmallow. Just like the Intex Aqua 4.0 4G, the Aqua Young 4G has a battery capacity of 1500mAh which should last a max. of 12 hours on average use while also running on Android 6.0 Marshmallow. SIM Type: Dual SIM (Micro-SIM, dual standby). Display Resolution: 854 * 480 pixels (FWVGA). Display Technology: TN Capacitive touchscreen. Colours: Blue and Champagne Gold. Processor Name/Technology: 64-bit MediaTek MTK MT6737M. Number of Processor Cores: Quad-core. External Storage: microSD, up to 32GB. Music Support: AAC, AMR, MP2, MP3, M4A, MKA. WiFi: Wi-Fi 802.11 b/g/n, Wi-Fi Direct, hotspot. Charging: Fast Charge – No. Power Management: Marshmallow’s Battery Saving mode. Launch Date: February 3, 2017. Offline: Retail stores across India. The Intex Aqua Young 4G comes in Blue and Champagne Gold colours and it is available in retail stores in India for just Rs. 5849.